Managers, Tutors and Parents may access Oases through the Tutor Report. 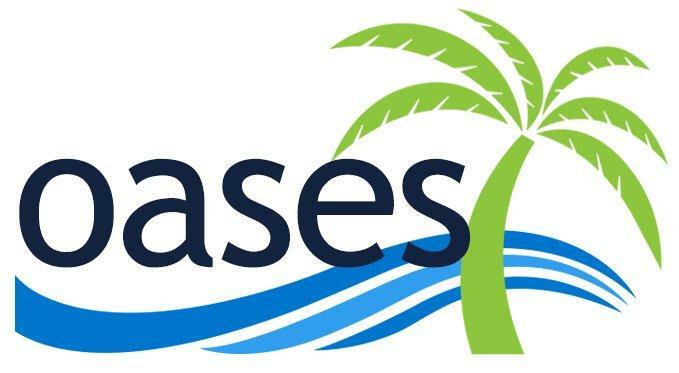 If your tutoring provider uses oases and you don’t yet have a log in, please contact your employer or tutoring provider directly for a log in. If you cannot remember your password please use the forgot password link below.